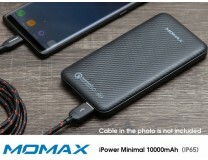 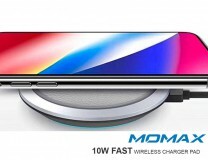 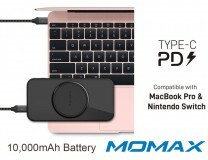 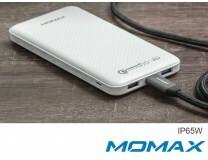 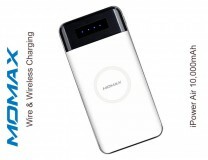 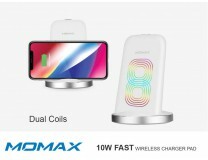 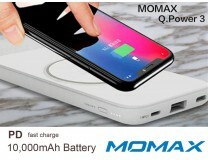 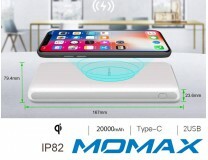 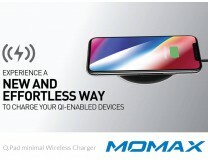 Momax 10000mAh PD Quick Charge Power Bank Black, Support PD(POWER DELIVERY), Qualcomm, Samsung Huawe.. 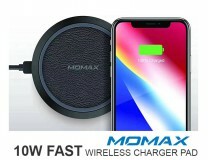 Pair your Bluetooth device to enjoy wireless music, Pandora or hands-free call with strong signal an..
Rock's B1 Portable indoor/outdoor Bluetooth Mini Speaker with a built-in Mic Wireless Bluetooth 2.1 ..
Take mobile charging to the next level using this next-gen Quick Charge USB Type C! 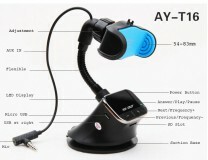 Yoobao USB 3.1 ..
Mini Portable Vent Mount Mobile phone Holder -Fits mobile phone width 5.7cm-8.5cm Secure your mobil..
Genuine Baseus Car Mount Holder-Fits 3.5" - 5.5" phone modelsSecure your mobile device on your dashb..
SAST Universal Car Holder and FM Transmitter with Builtin Mic -Complete in-car solution(4 in 1) -New..